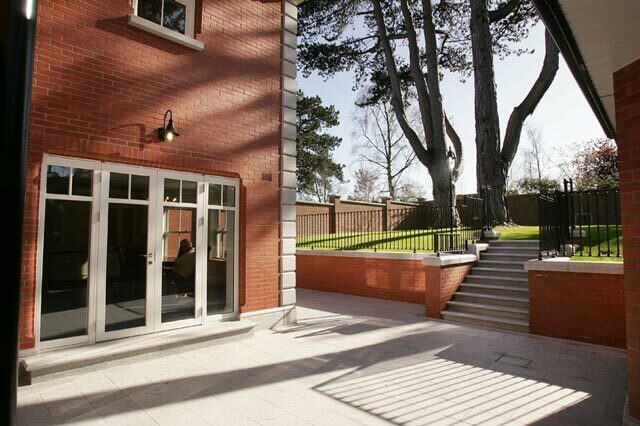 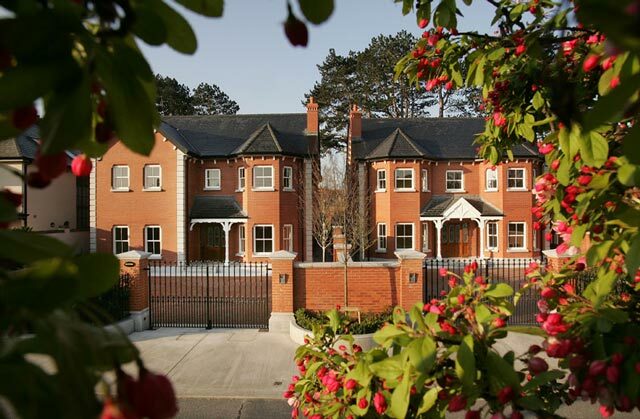 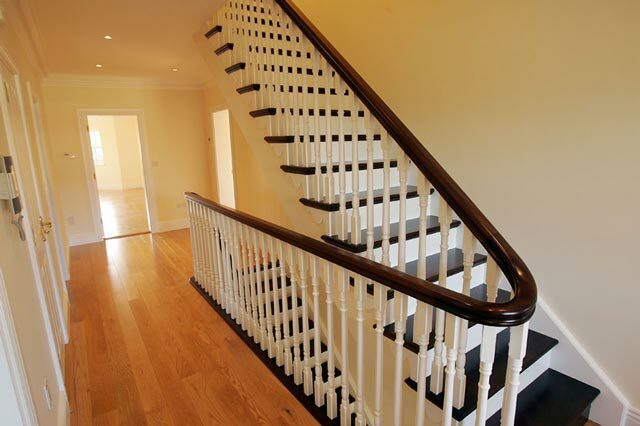 Cranford is located on Hainault Road, off Westminster Road and close to Foxrock village. 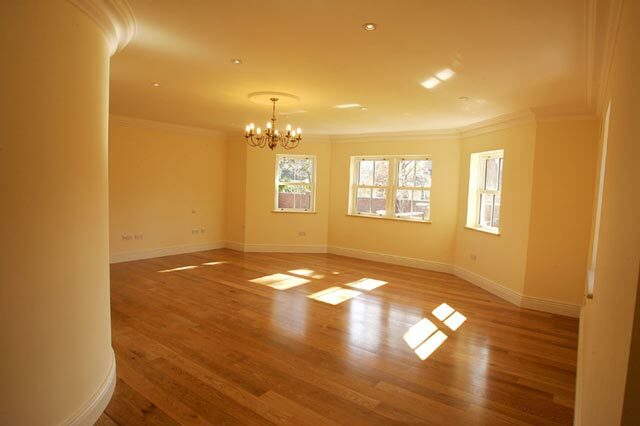 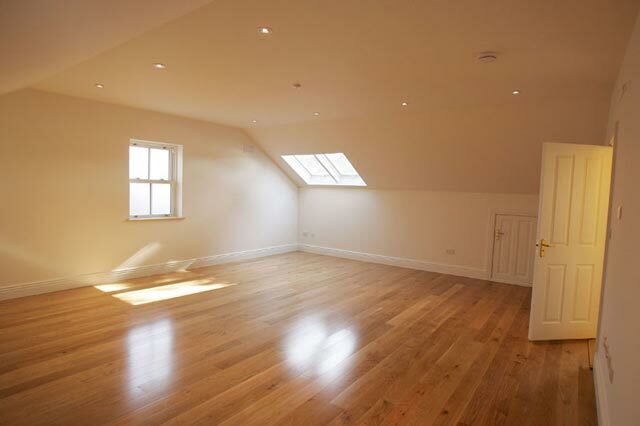 The specification of this luxury property is quite simply outstanding. 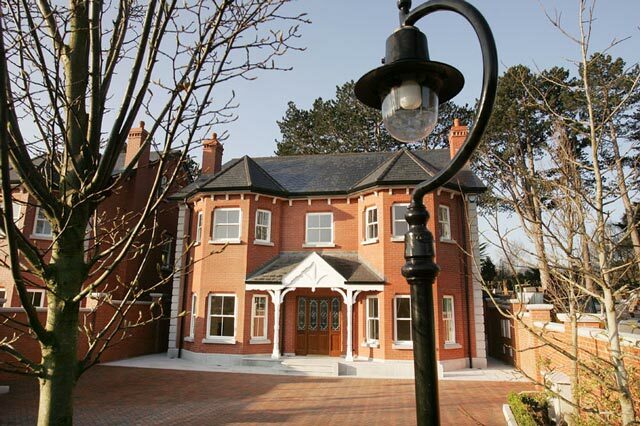 The all brick period exterior with extensive granite features and Sash Windows create a rich stunning appearance. 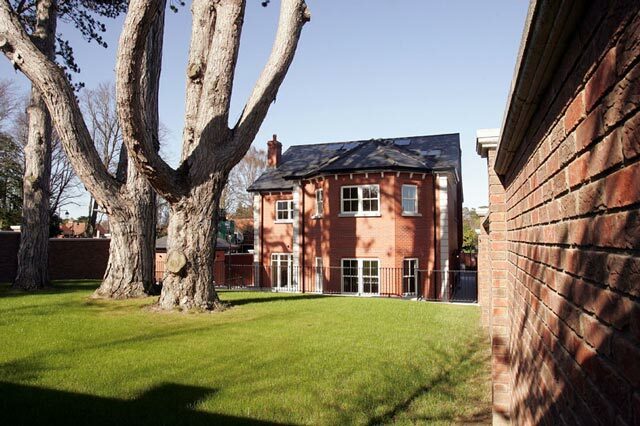 The exterior is effectively maintenance free so the houses will mature beautifully and gracefully. 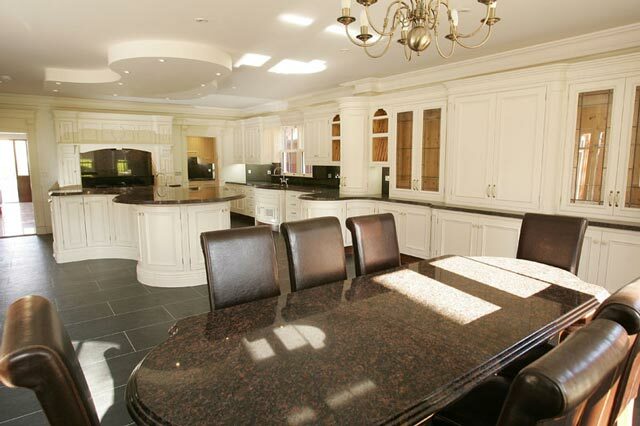 Attention to detail informs all aspects of this beautiful house.